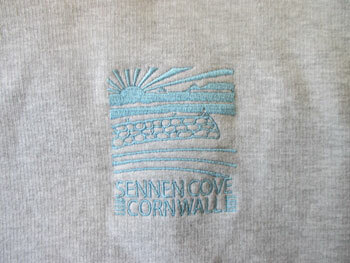 This is our very popular range of hooded sweatshirts. 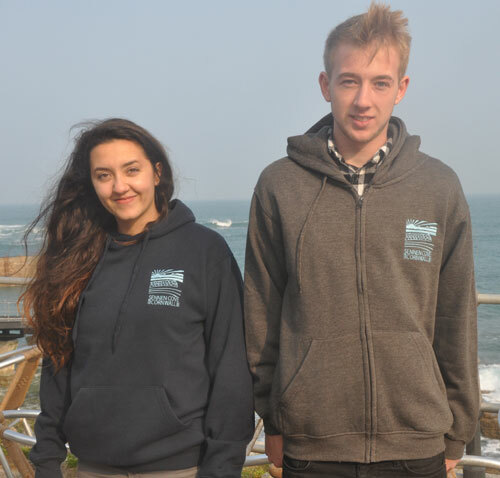 You can choose from a pull over version in navy, heather grey or sapphire or a full zip version in heather grey or charcol. 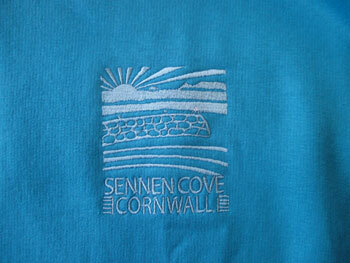 The fleece material is 300 gsm and we have a range of sizes to fit most demands. 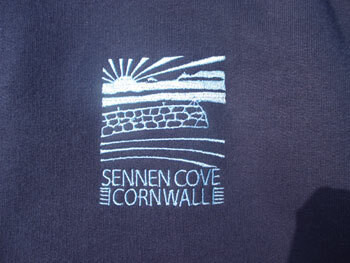 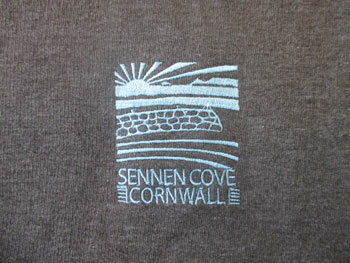 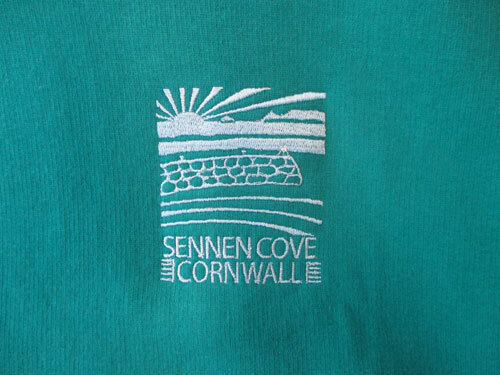 Hooded sweatshirt in Navy Blue, pull over type featuring the new Sennen Cove logo exclusive to The Old Boathouse Stores.